Please specify to which device use? which model? which image is installed? 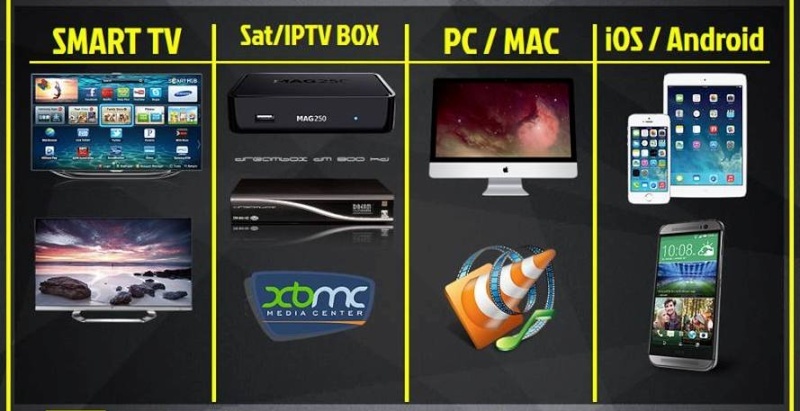 I do not understand why you want money?IPTV is free around the world need only Good looking. @henry33 please send me a free account for one year? Kodi is the only plugin. Without playlist file is not worth anything. Dude, you really want to promote this own page for IPTV sales. I looked at your video. At the end of a link to another site where it is possible to buy a playlist file. This is your main goal. Because of the attempts you are permanently banned. Last edited by WaRp63; 10-07-2015 at 12:54.
which image is installed ? i look for 1 years 85 eur but yours are more expensive sorry.